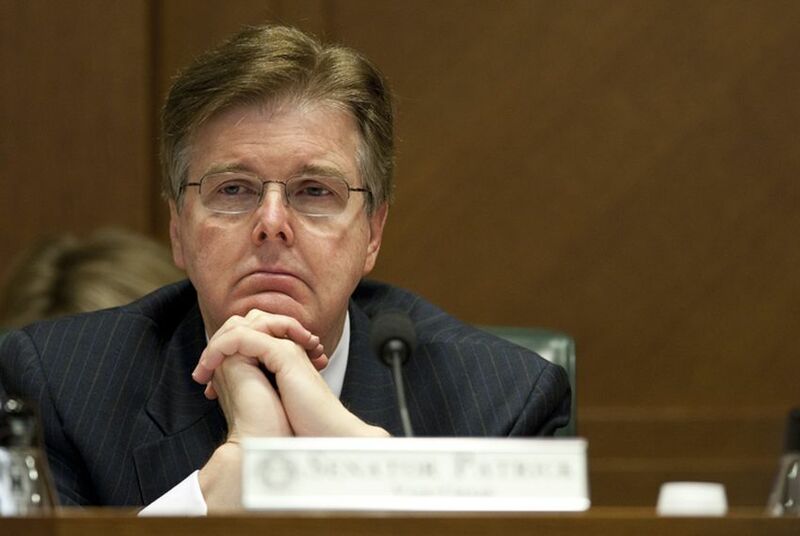 Legislation creating a new state board to oversee charter school applications and removing limits on the number of state charter contracts was filed Monday by Sen. Dan Patrick, R-Houston. Broad changes to the state's charter school system, including the creation of a new state board to oversee the state contract process, would result from legislation filed Monday by Senate Education Committee Chairman Dan Patrick, R-Houston. The State Board of Education currently oversees applications for charter school contracts, which state law caps at 215. Patrick's Senate Bill 2 would create a new state entity to authorize the contracts and lift that cap, allowing for an unlimited number of charter school operators in the state. "There is no one answer to transforming schools but lifting the cap to add high quality public charters will give Texas parents, including the nearly 100,000 currently on a charter school waiting list, more choices to find the best education for their child," Patrick said in a statement. The legislation also includes language that makes it easier for local school boards to vote to become "home rule districts" and convert into charter schools. It follows Gov. Rick Perry's call for more charter schools in his State of the State address, in which the governor praised the innovation they bring to the public education system. The charter school measure is one of a comprehensive set of proposals expected from Patrick to expand school choice in the state this session. Patrick has said those will also include include fostering open enrollment across school districts and creating a private school scholarship fund through offering a state business tax savings credit to corporations. The Senate Education Committee heard testimony on the subject during an interim meeting in August.